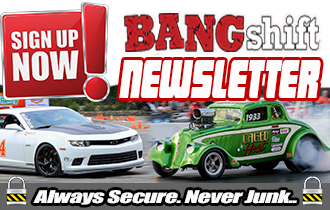 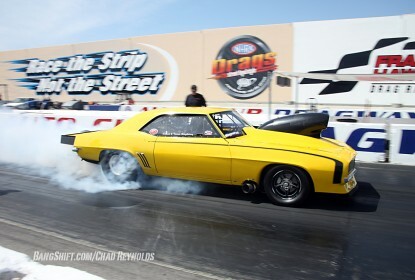 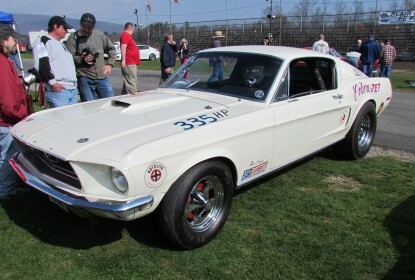 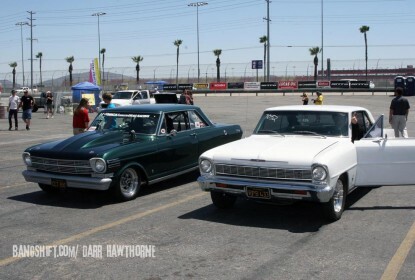 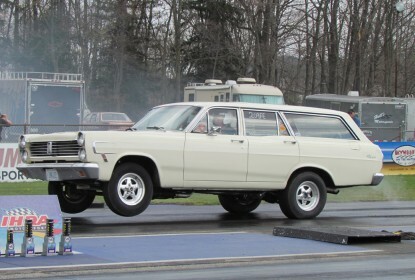 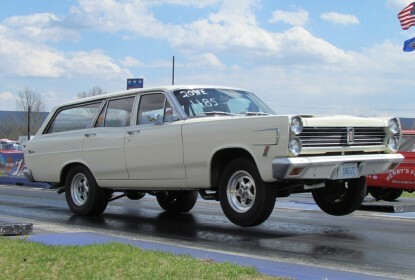 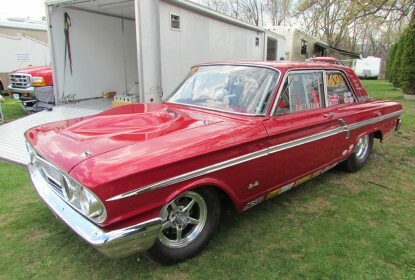 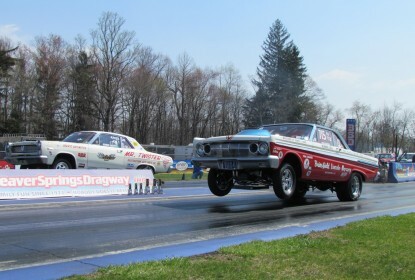 Our Last Blast Of Ford Drag Perfection From The 2014 FE Race And Reunion – Until Next Year! 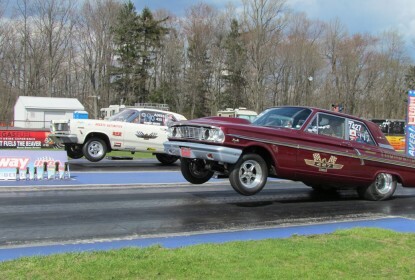 May 04, 2014Brian LohnesComments Off on Our Last Blast Of Ford Drag Perfection From The 2014 FE Race And Reunion – Until Next Year! 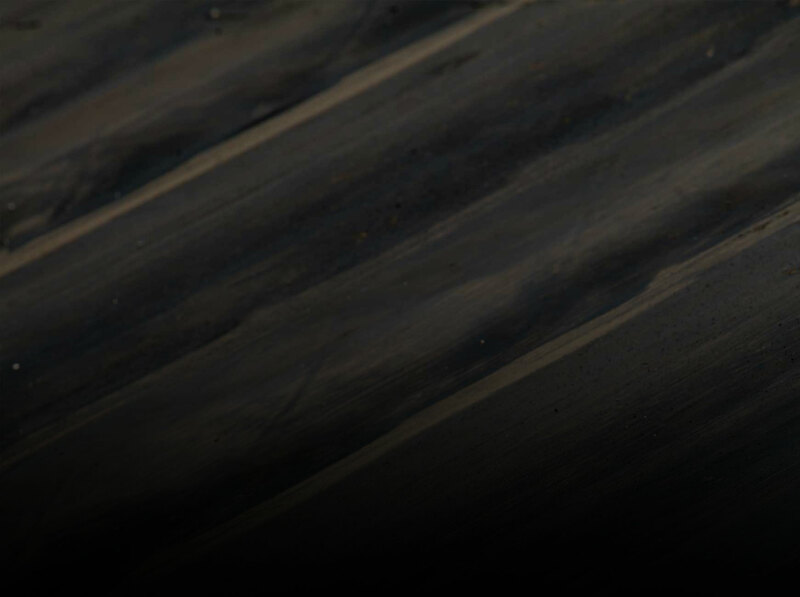 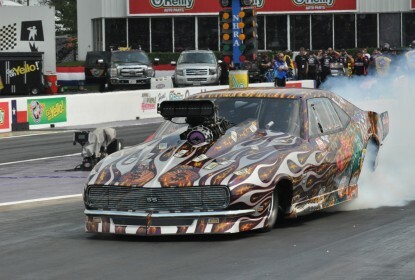 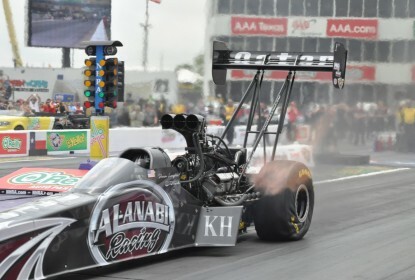 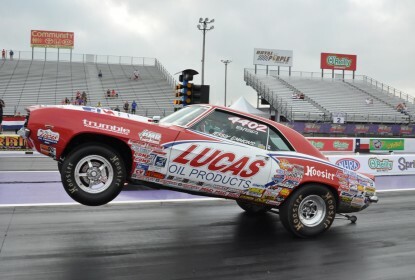 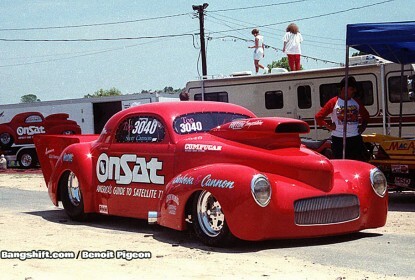 Nitro Pits and Thrash Photos From NHRA Houston 2014 – Sweet, Sweet Nitro Parts!